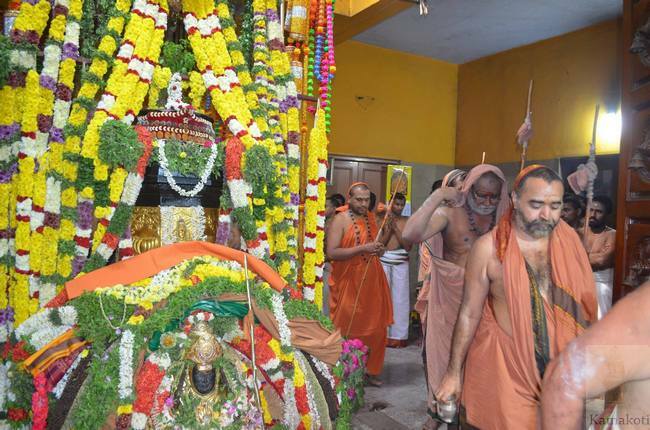 The 22nd Aradhana of His Holiness Pujyasri Chandrasekharendra Saraswathi Mahaswamiji, the 68th Pontiff of Sri Kanchi Kamakoti Peetam was celebrated at Shrimatam, Kanchipuram. 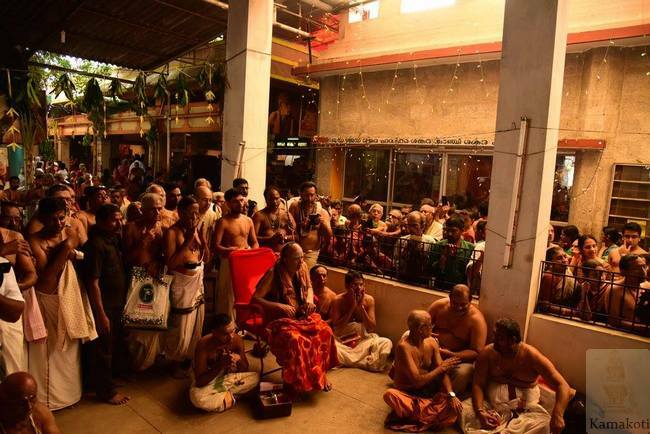 The Aradhana celebrations began on 4th Jan. with Veda Parayanam and homas. 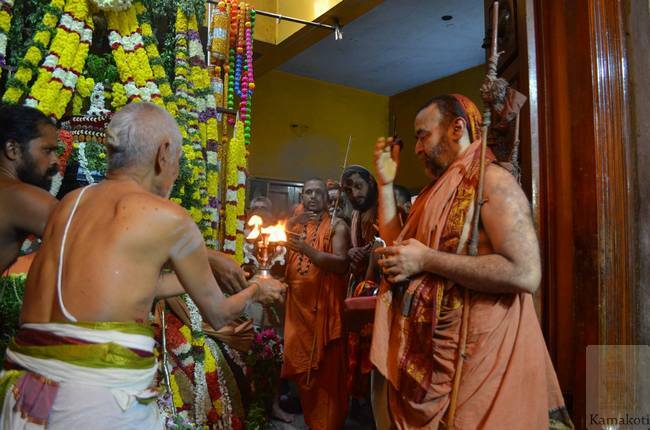 On the 6th December - Aradhana day, Ekadasa Rudra Japam and homams took place. 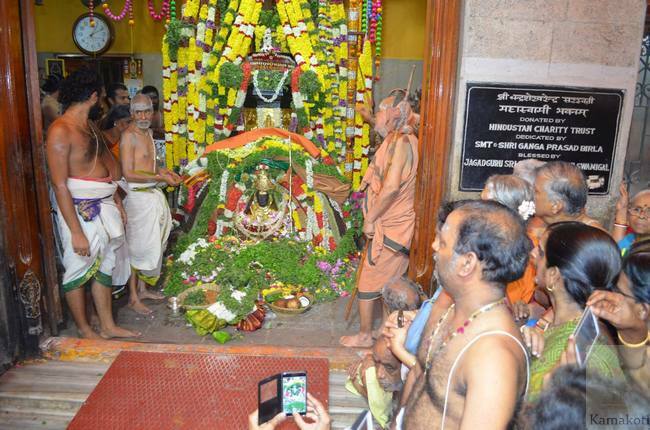 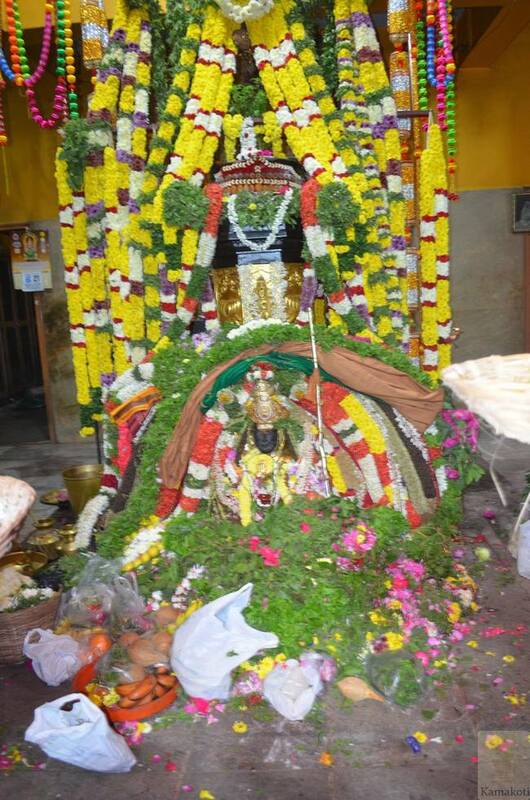 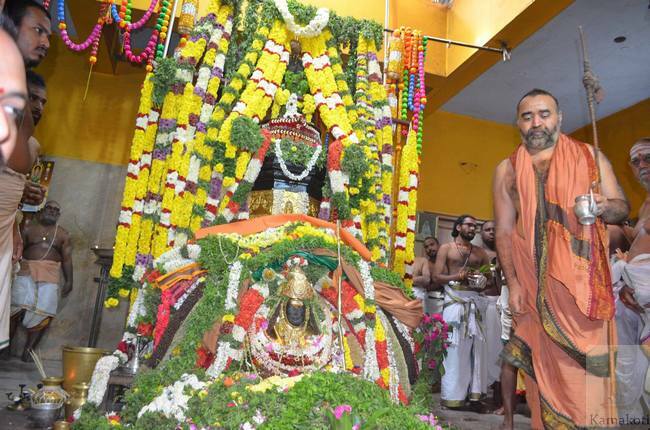 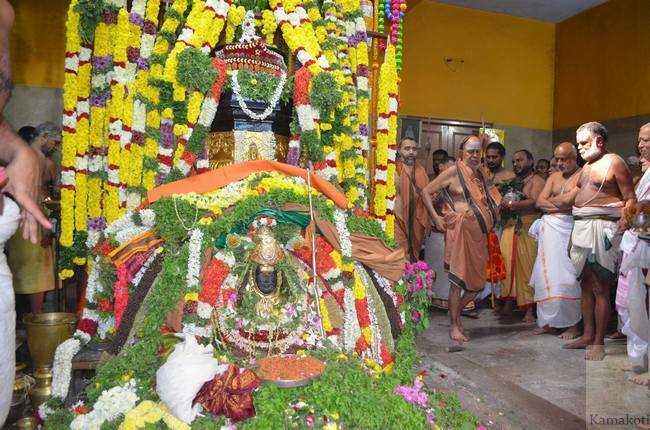 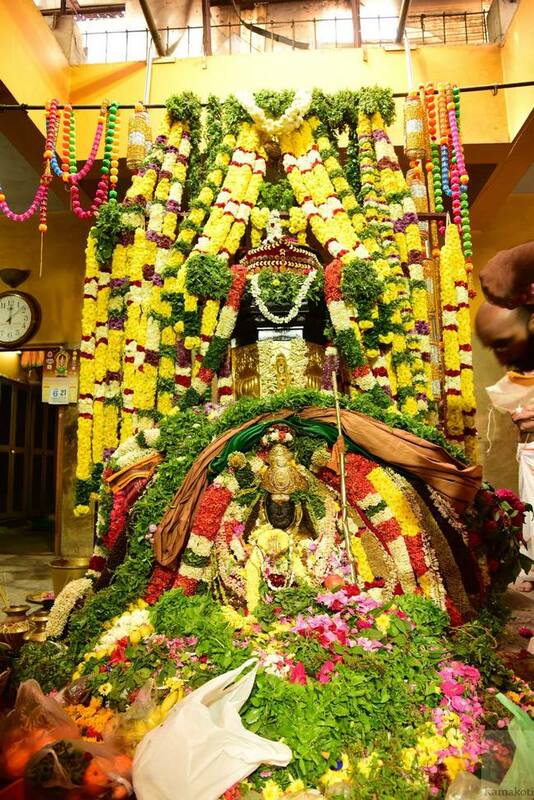 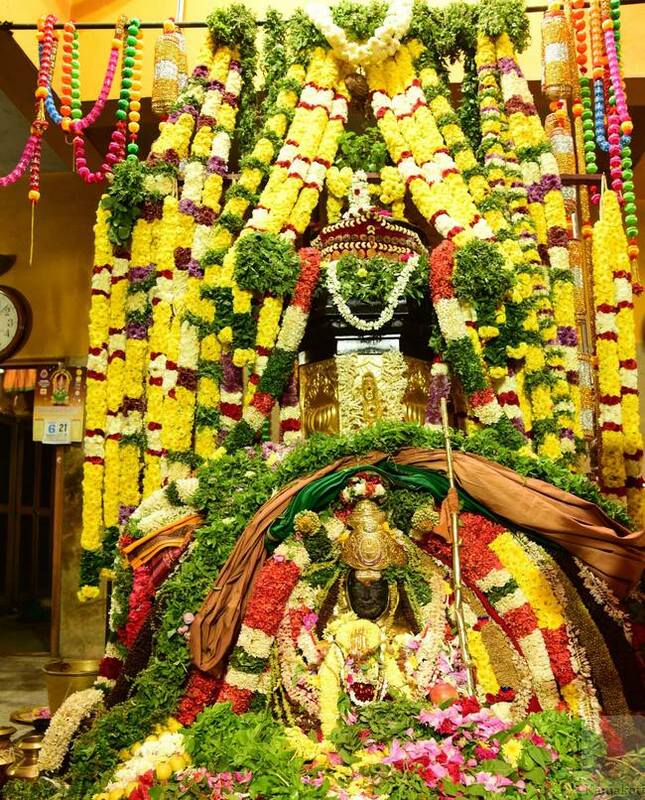 Abhishekam was performed at the Adhistanam of Pujyasri Mahaswamiji, followed by Alanakaram. 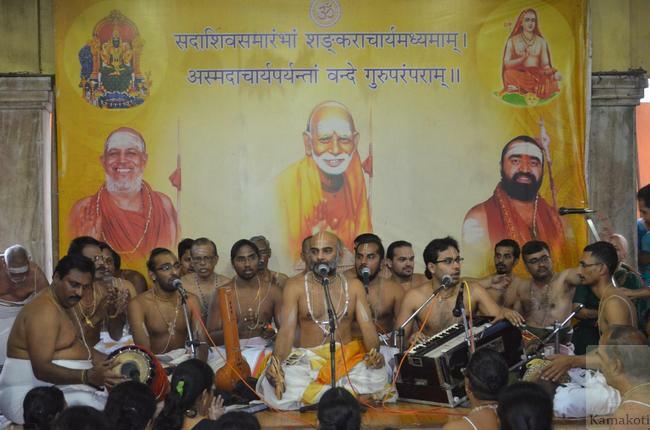 At 9 am, Sangeetanjali took place in which musicians rendered Sri Thayagaraja Pancharatna Goshti Gaanam in the benign presence of HH Pujyasri Jayendra Saraswathi Shankaracharya Swamiji. 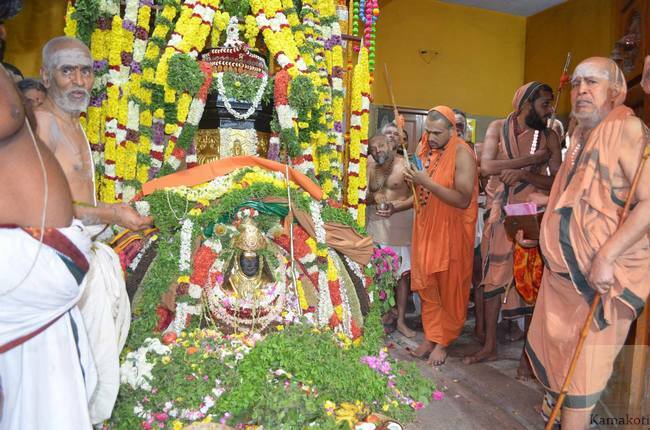 The poornahuti of the homams being performed took place in the benign presence of His Holiness Pujyasri Jayendra Saraswathi Shankaracharya Swamiji. 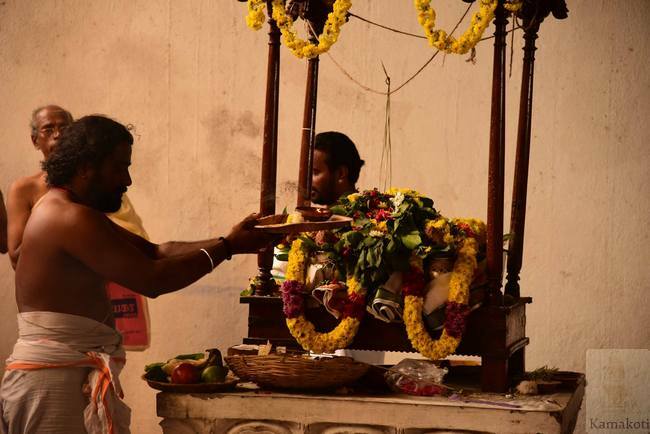 The sanctified water was taken and abhishekam was offered at the Adhistanam in the presence of His Holiness, who performed Deeparadhana. 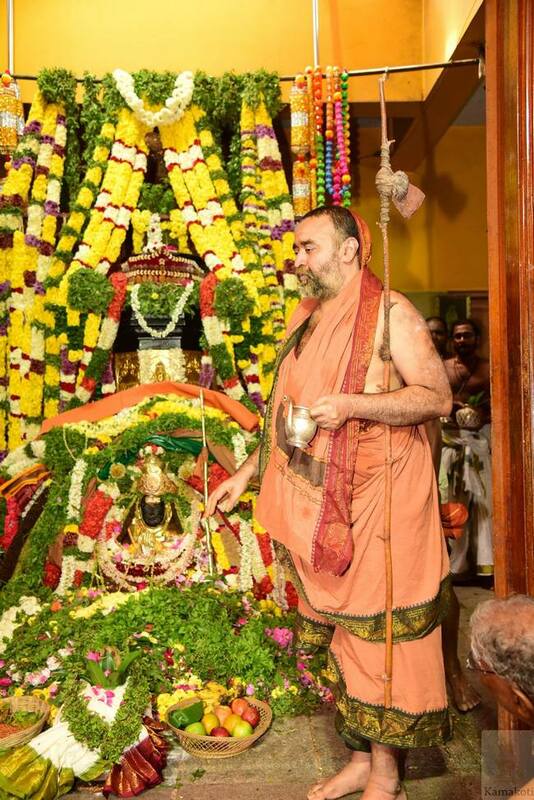 Vasordhara, Poornahuti and Mahabhishekam at the Brindavanam was performed in the presence of His Holiness Pujyasri Jayendra Saraswathi Shankaracharya Swamiji and His Holiness Pujyasri Sankara Vijayendra Saraswathi Shankaracharya Swamiji.Samparadaya Bhajans were rendered on the occasion.